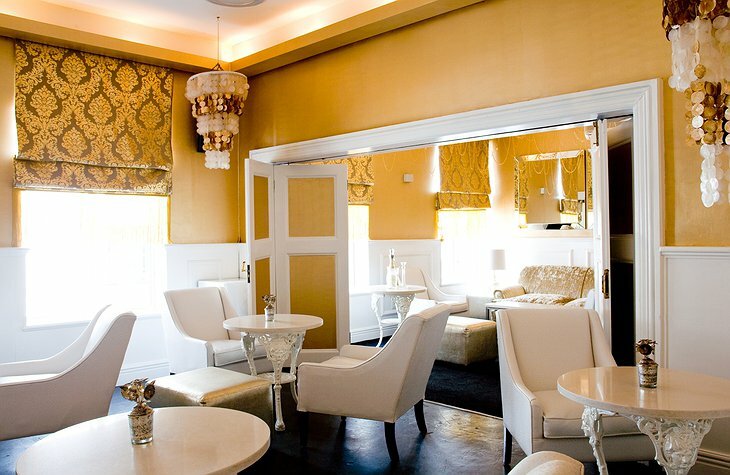 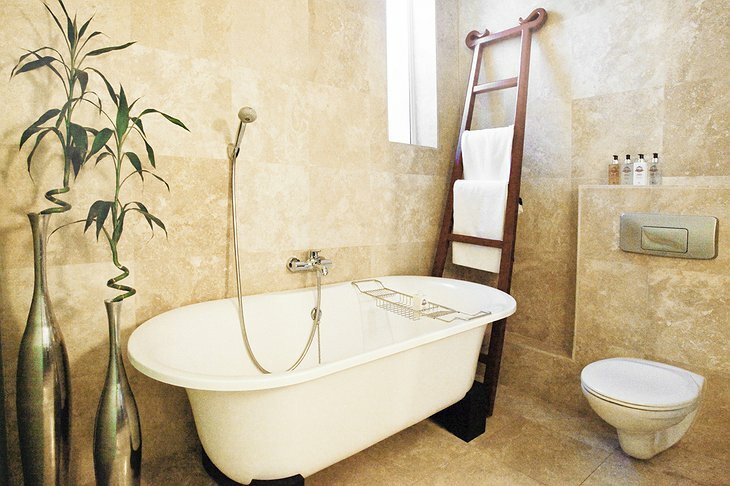 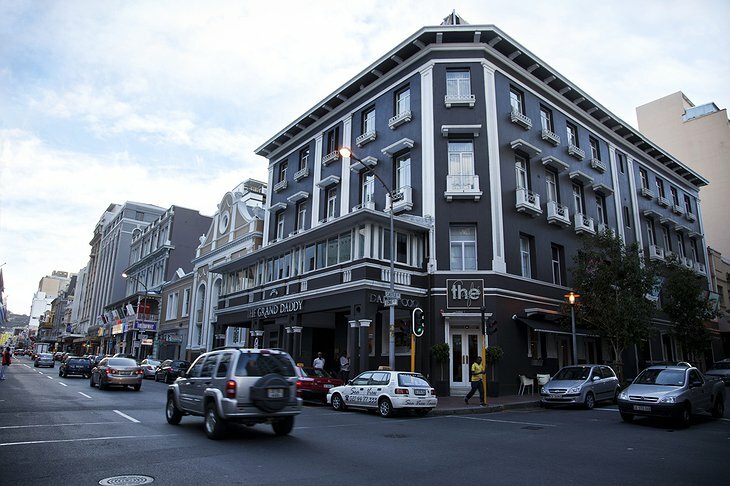 Unique, boutique, charming, and novel are some of the best words to describe The Grand Daddy Hotel located in the bustling, yet picturesque, Cape Town in South Africa. 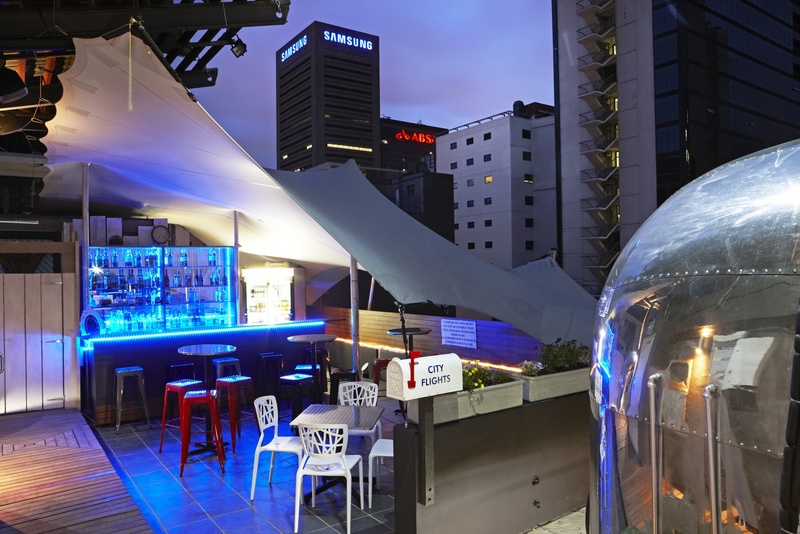 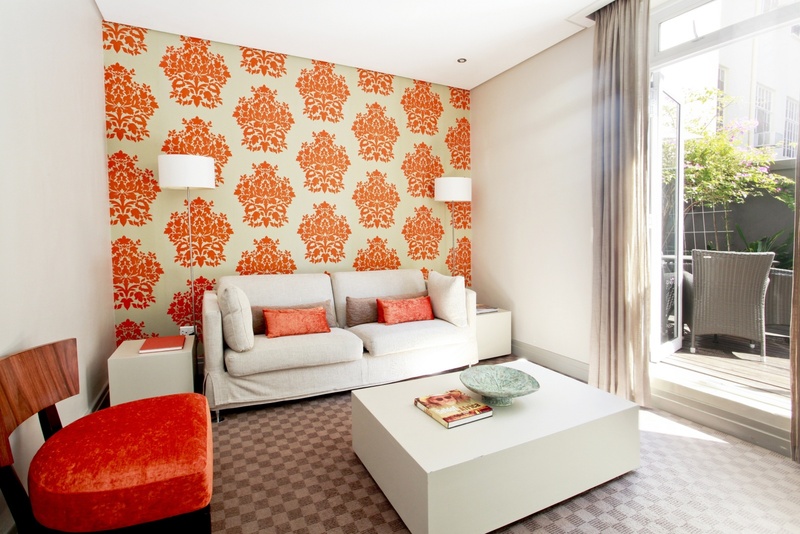 This hotel is located on Long Street, the highly representative epicenter of modern inner-city South African culture. A vibrant fusion of text book hospitality and business acuity makes these accommodations the perfect place to stay whether the visit is for work or pleasure. 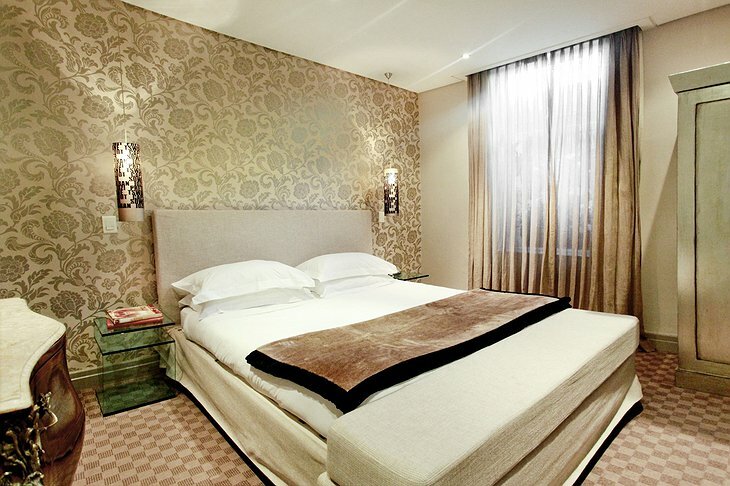 The rooms offer all the necessary hotel comforts with free Wi-Fi, room service, and friendly staff. 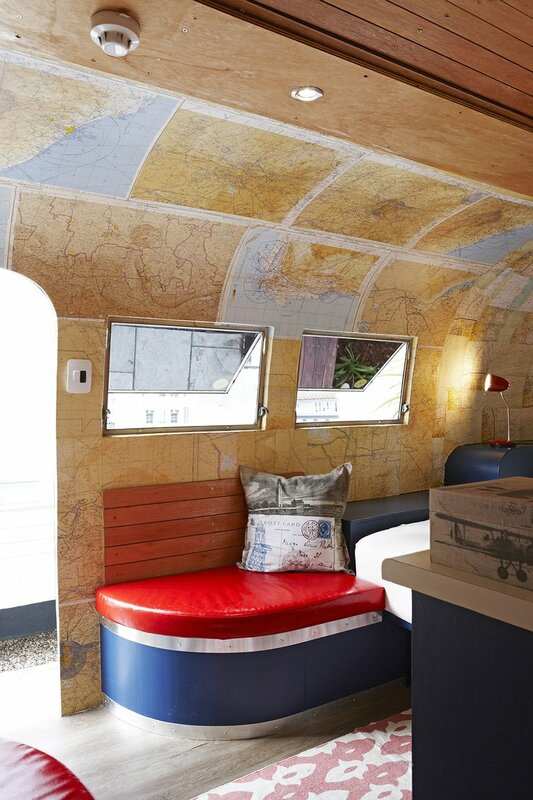 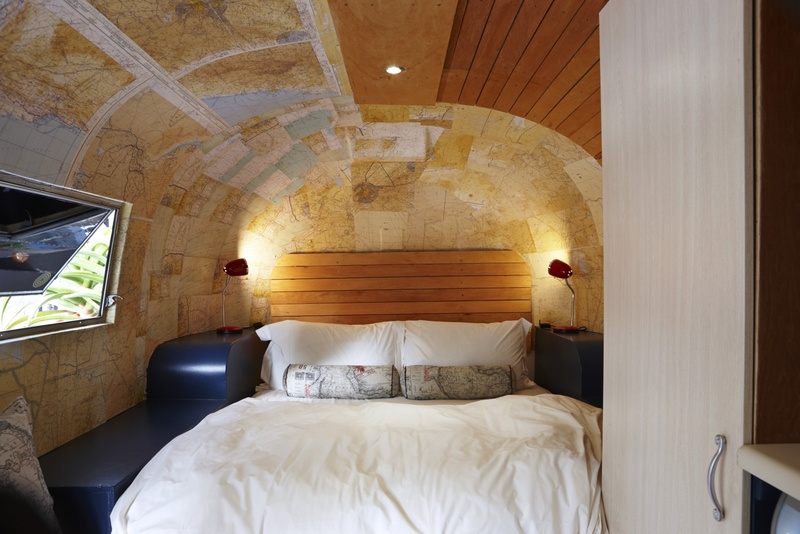 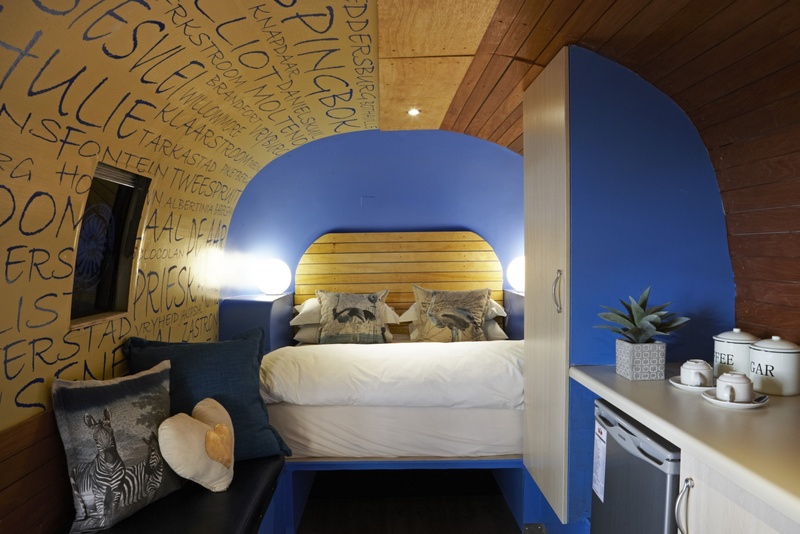 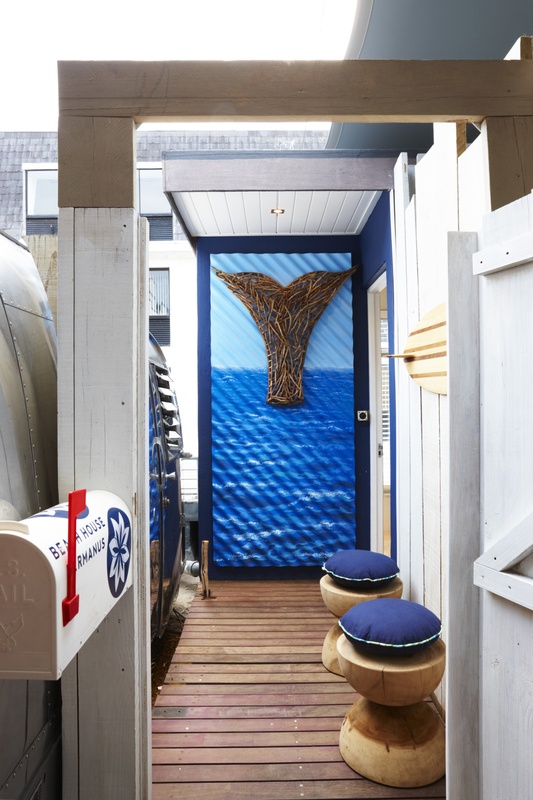 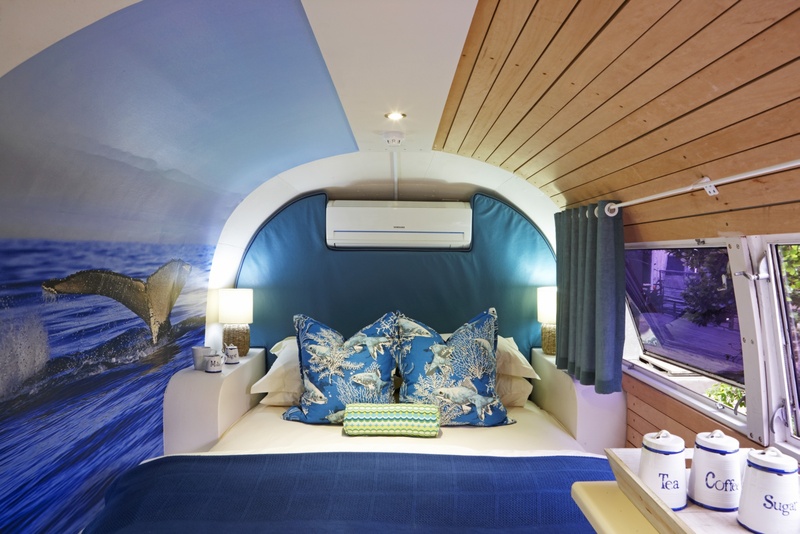 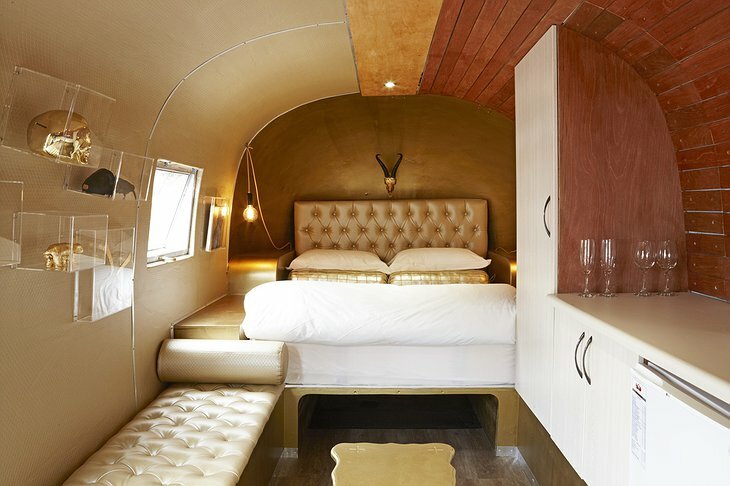 For something different, be sure to check out one of the legendary Airstream Trailer rooms on the roof or even the ultra-posh “Daddy’s Suites” which are designed for luxurious pampering. 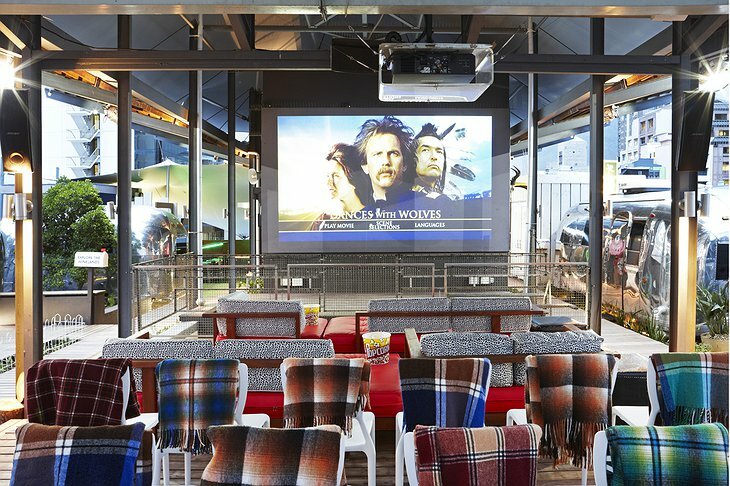 The restaurant cater to a variety of pallets with delicious offerings for people on the move and people who are just on vacation. 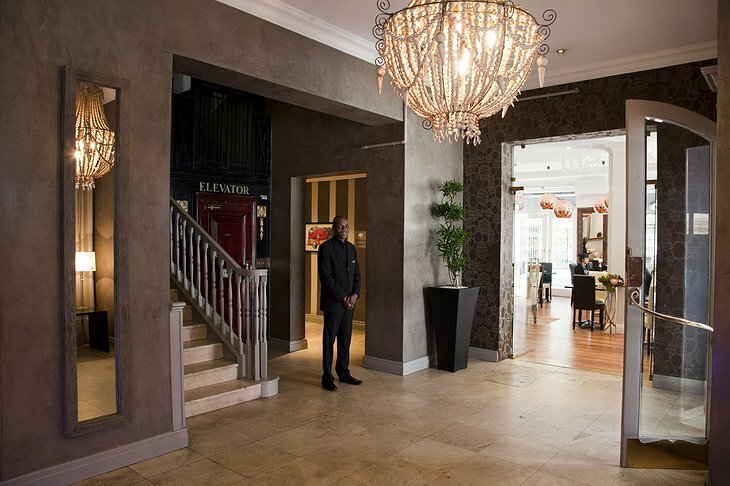 While The Grand Daddy Hotel is located in a business and arts district in the city, it is also just a stone throw away from some of the best scenery and nature that South Africa has to offer. Guests can check out the beautiful Kirstenbosch National Botanical Garden in the morning and then enjoy the famous Pink Flamingo Rooftop Cinema in the evening. 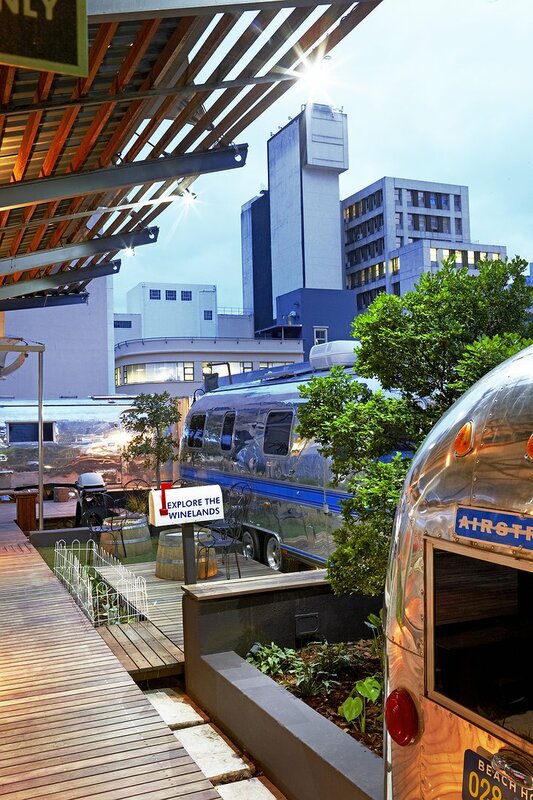 This place has something for everyone.